Star Wars Force Friday is a special merchandise event that happens before the premieres of the new Star Wars trilogy films. 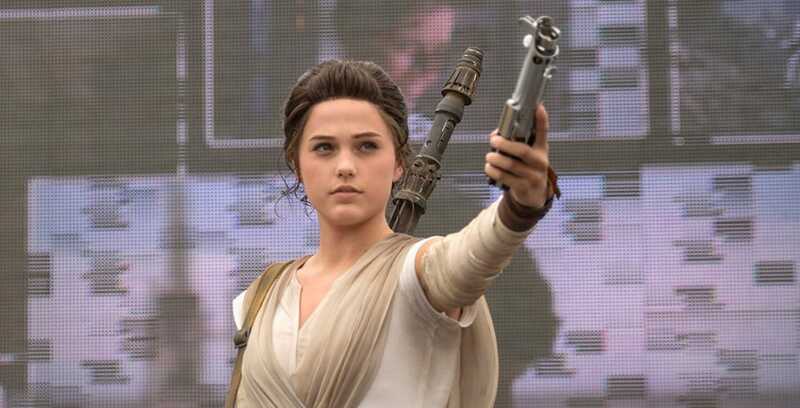 During this special event, stores across the globe open at 12 a.m. to allow eager fans to be the first to get the new Star Wars clothing, toys, and collectibles. 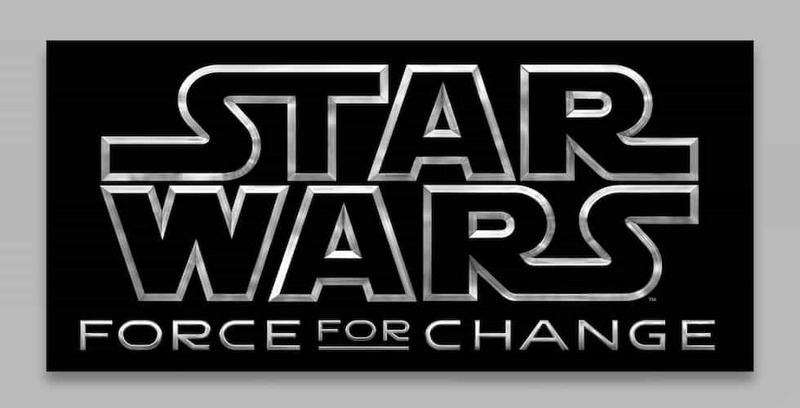 Star Wars “Force Friday II” will be held on Sept. 1, 2017. 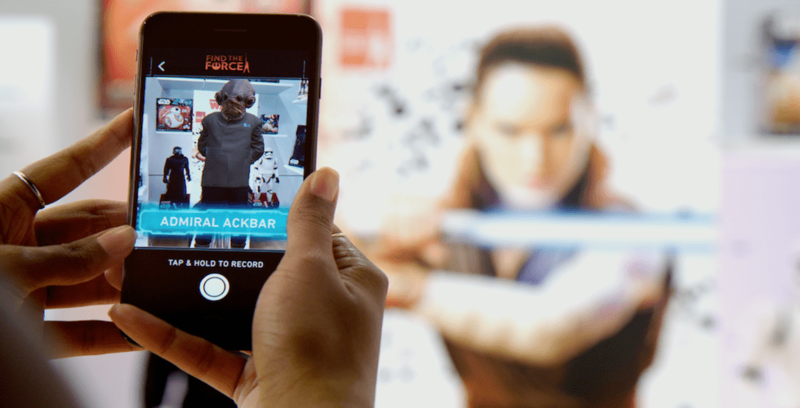 With the global success of the original Force Friday back in 2015 and the upcoming film, “Star Wars: The Last Jedi,” Disney and Lucasfilm are teaming up again to announced Force Friday II, along with a special global augmented reality (AR) event called “Find the Force,” which will be held on Sept. 1, 2017.